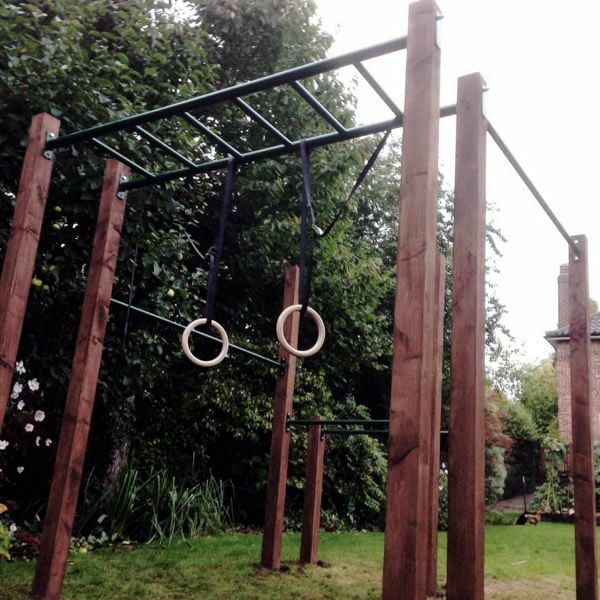 We all like Ninja Warrior on TV, but how about something in your garden. 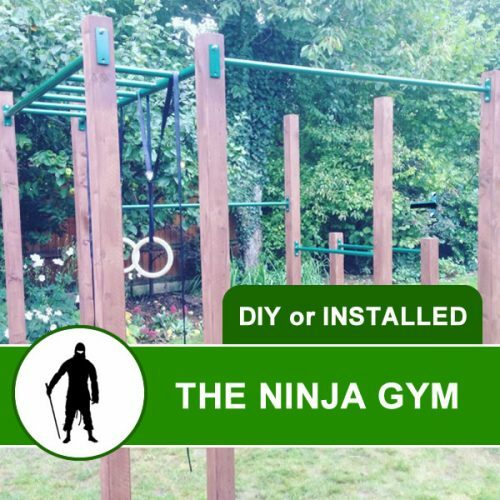 The Ninja Warrior Multi Gym has monkey bars, thick and thin grip training, high and low pull up bars and 3.5ft parrallel/dip bars. 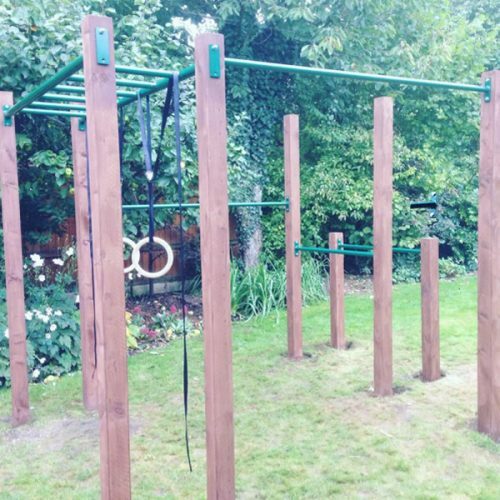 Add some parallets and the human flag bars to this and you are in for some serious calisthenics training. Do not compromise on quality! Do not compromise on the quality of outdoor pull up bars. Xorbars powder coated finish will make sure your pull up bars stay resistant to the outdoor climate. 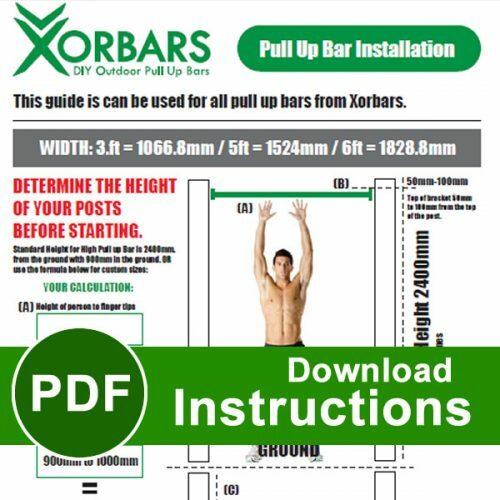 All pull up bars are strength tested by an independent company and Xorbars Ltd has £5m Public Liability cover. 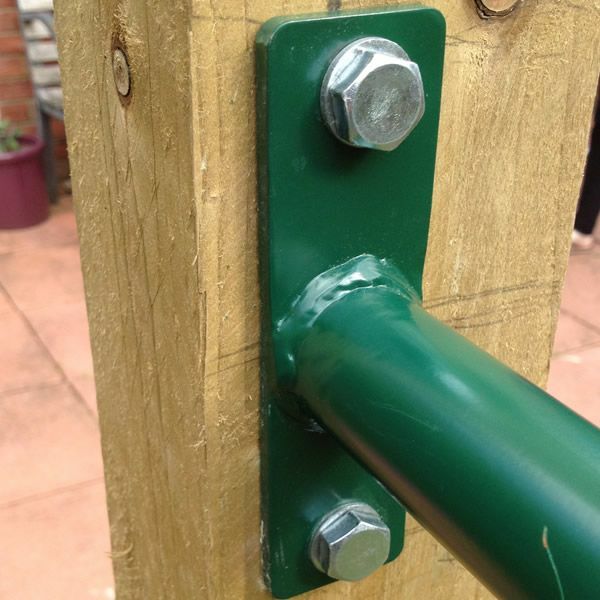 Our insurance covers installation for residential use and for use in schools and parks. 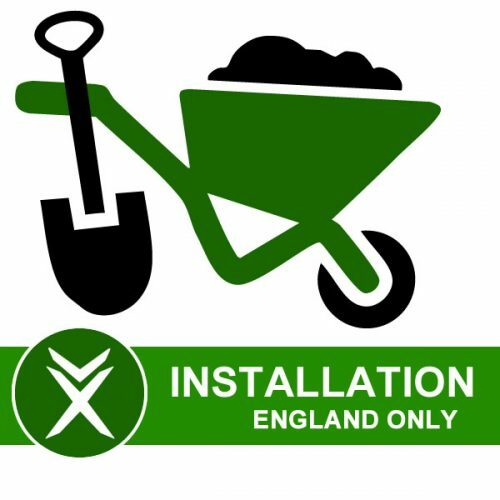 Delivery and Installation of packages is for ENGLAND only. For Scotland or Wales please contact us. Thank you for choosing Xorbars.